I have a little brother who is ten years old, and he loves all kinds of toys. He especially loves his hacky sack! Needless to say, I was thrilled when I saw that Myachi was looking for people to review their product. The more I read about it, the more I knew that he would love it. I am sure that you all are wondering what exactly is this toy I am talking about... It is the Myachi Original Hand Sack!! Catch it, kick it, flip it and stick it! 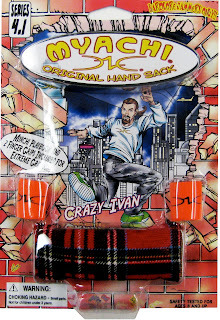 Do you review and blog about the latest toy crazes sweeping the nation? If so, then you'll love the Myachi Original Hand Sack! 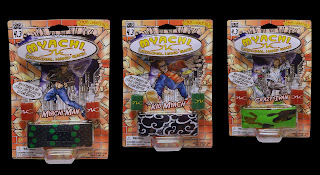 Myachi combines the fluid hand motions of martial arts with the old school fun of hacky sack. 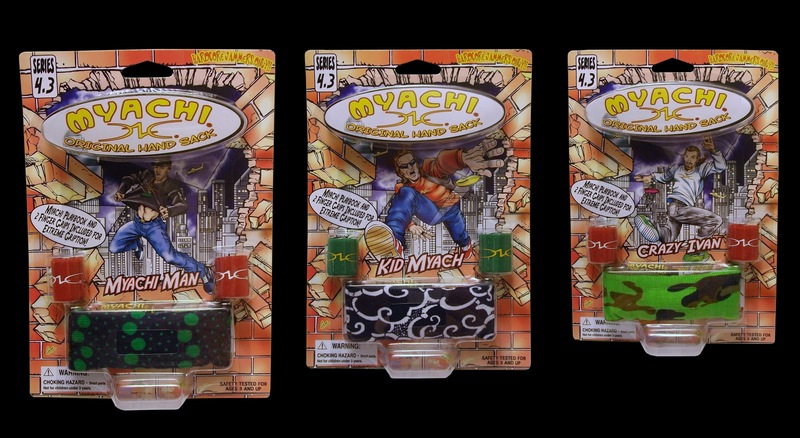 Simple enough for grade schoolers to get the hang of within minutes, the Myachi will also challenge the most skilled varsity athletes. This product is absolutely perfect for any child. 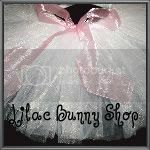 They are available in all colors and super fun for children of all ages. Their website has tons of tricks that kids can learn as they get better. The site is also very interactive and adds a ton to the product. This is such an inexpensive, but great product that can be bought at their store for under $10!! You can find them at their store! Follow them on facebook to learn more about their great product!